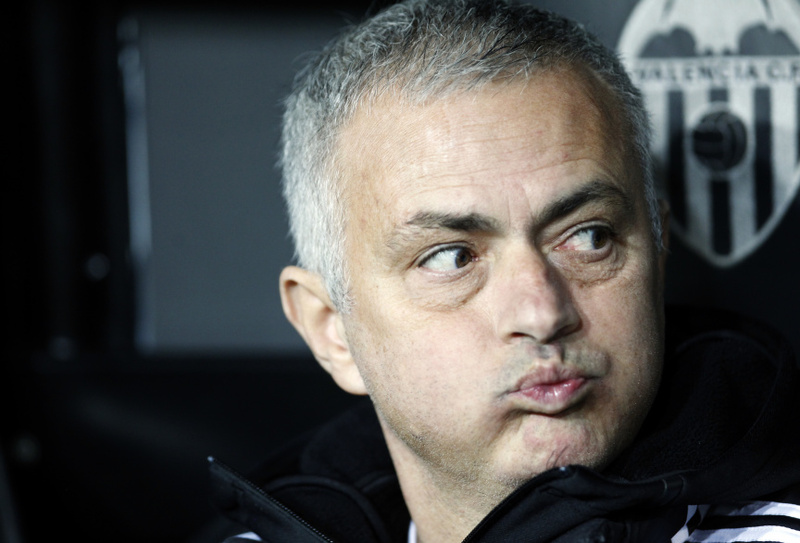 MANCHESTER, England (AP) — Jose Mourinho was fired by Manchester United on Tuesday, two days after English soccer's biggest club reached a new low in its disappointing season by losing to Liverpool in the Premier League. Mourinho started his 2½-year tenure at United by winning two titles in his first season — the English League Cup and the Europa League — but failed to win a trophy in his second season and was criticized for the team's pragmatic playing style and his treatment of some players. His relationship with Paul Pogba, the club's record signing, appeared broken after leaving the France midfielder out of the team for its last three league games. Mourinho had also been unhappy that United's board failed to back his wish to sign a central defender in the offseason. United has already conceded more goals in the league than it did in all of last season. Mourinho's final match in charge was the 3-1 loss at Anfield, after which he said his players were brittle and couldn't cope with the intensity and physicality of Liverpool — historically United's biggest rival.